You may find it hard to get the perfect job, especially if you’re just looking for the first time. Inexperienced job seekers are pinned against more seasoned individuals, with years of work under their belts. For this reason, it’s important to know the fundamentals of the hiring process, the things you should do, and the things you should avoid if you want to score your first job. Most hiring processes take a lot of time and effort. In the most basic sense, they are usually composed of 3 to 6 steps. Even if a company presents a seamless progression of how the hiring process works, you still need to understand that it may be more complicated than it seems. There are things employers will readily request of you, but there are also things that they want to see without asking. To make everything much clearer for you, here are some factors that might give you the edge when it comes to getting your first job. The first step on your way to getting your first job is the application process. This is the part where employers gather application forms from applicants who want to secure the position. The bigger question for you now is how to go about getting that application form sent to the employer’s hands. Here’s a novel idea: Use the internet. Yes, big companies usually have booths or kiosks at job fairs and events that tell you they need people for a position. 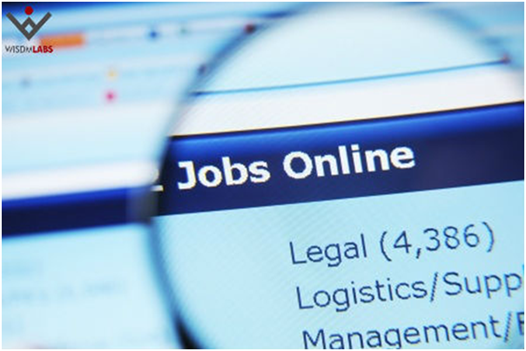 Some even go as far as posting on billboards and giving out pamphlets.. Then again, it is no surprise that employers are finding their niche online, hoping to get the best people for the job. Choose a target job and target employers, and focus your efforts on that job and those employers. Without presenting a clear message of who you are, what you have accomplished, and how you can help an employer, your applications will most likely be ignored. Unfocused job seekers apply for anything and everything. Consequently, they train employers, resume databases, and applicant tracking systems to ignore them. If you don’t know the job you want, you will have a much more challenging job search. The reason? Being unfocused means you won’t be using the best keywords for your next job. It’s a simple, but important facet of job search. Let’s say you want to find a job in Buffalo. You should put that in your search bar so that jobs that don’t belong in the area are filtered out. According to recent studies, fewer than 20 percent of jobs are filled by someone responding to a job posting, although many job seekers focus all of their efforts on applying for every job posting they find. Because of the very large number of applications usually submitted by unqualified applicants, job postings are not employers’ favorite way to fill jobs. Being find-able online is essential today. 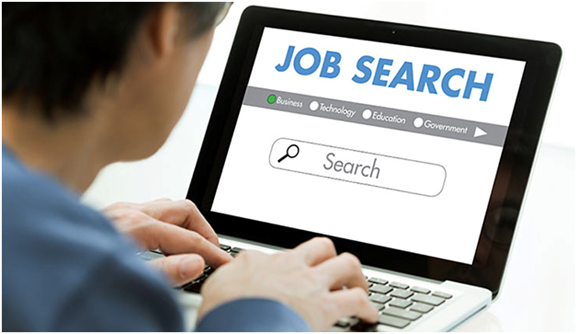 Because of resume spammers, searching for qualified job candidates is an employer’s go-to option to find the right person for the job. Called “sourcing,” it is also often the quickest way to identify good candidates. 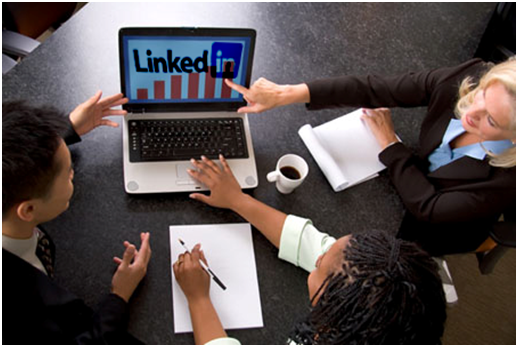 When you are appropriately visible online, like on professional social media platforms like LinkedIn, employers searching for qualified job candidates can find you easily and efficiently. As your English teacher might have told you during college. A good resume bumps up your chances of getting hired. Just like anything worth doing in this world, there are ways you can improve your resume writing. Forbes has discussed in detail trade secrets for creating great resumes, backed up by the power of psychology. The article advised that in order for you to really make an effective resume, you should quantify your impact. That means you need to show your accomplishments in numbers, not just words. It’s such an easy way to stand out, since few people do this. Answer questions such as: How much money did you manage? How many people attended your last event? How many views did your promotional video have? The popular business magazine also discussed asking a current employee for feedback regarding your resume. It is widely known that relationships are more important than resumes. Before applying for a position at any company, always connect with an employee – whether through information sessions, introductions, or alumni outreach. If the conversation goes well, you can ask for feedback on your resume before applying. Doing so accomplishes two things. 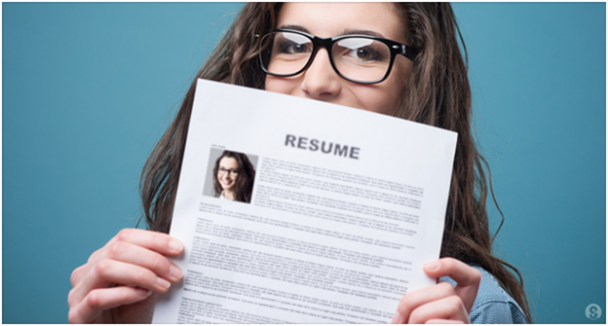 First, it’s an extremely efficient way to customize your resume for the company in question. Second, this is a highly effective way to internally pass along your resume without even asking. If an employee finds you impressive, kind, and sincere, there’s a good chance they will put in a word with recruiters or supervisors for the open position. After success through the first few stages of the hiring process, you undergo another test, which many people have failed miserably. The dreaded job interview is next to none in terms of what makes or breaks a job application. The reality is that not every job interview can go perfectly. Most turn out to be busts. Whether you got stuck in traffic and arrived late, felt tongue-tied during a crucial question, or just didn’t “click” with the interviewers, unfortunate things do happen. There are times when you may wish you could do it over and make a better impression. According to TheMuse.com, the best way to convince your interviewer that you know the company well is to be able to articulate what makes it special as compared to competitors. There is good news: Companies often tell you the answer to this question right on their websites. One way companies share how they stand out is through their mission or values, which are typically prominently displayed in the “About Us” section. Read closely to learn what might be different about this organization versus other similar companies. Again, you can also go on LinkedIn and see if you are connected to anyone who has worked or currently works at the company you are looking at, and know if you call them beforehand and ask some questions. However, be advised that your company research shouldn’t come from a quick Google search or quick glance at the latest news. Instead, it’s important to gather important information and understand how to use the company info you find to your benefit.